The transfer process of Star Health Insurance which is being acquired by Safecrop Holdings is likely to be completed by next year. Star Health is the country’s first and largest standalone health venture. “The sale process is underway. Lots of approvals are still to come in. 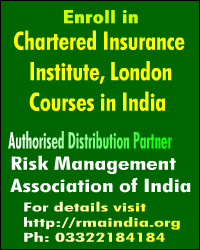 We are closely looking forward to clearance from Insurance Regulatory and Development Authority of India,” said S Prakash, Chief Operating Office, Star Health and Allied Insurance. 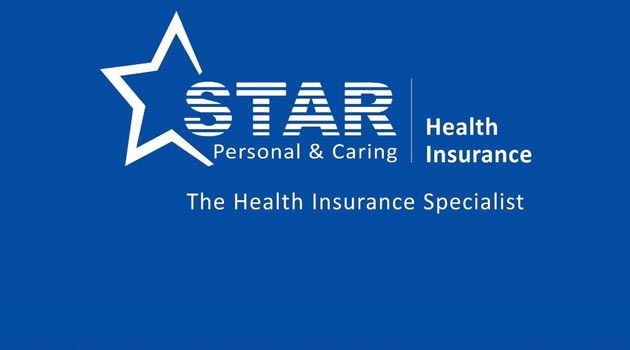 Recently, the Competition Commission of India had also approved the acquisition of Star Health Insurance by SafeCorp Holdings. Safecrop Holdings Pvt Ltd is a consortium of West Bridge AIF, Rakesh Jhunjhunwala and Madison Capital. The company, in August this year, signed a definitive agreement with the shareholders of Star Health, which include Star Health Investments and funds associated with ICICI Venture, Tata Capital and Apis Partners, to purchase their shares in the company. “The syndicate of investors was with us for over seven years, and so it was time for a change,” he said, adding that he expects the health insurer to expand its reach and operations as well as valuation with the sale. 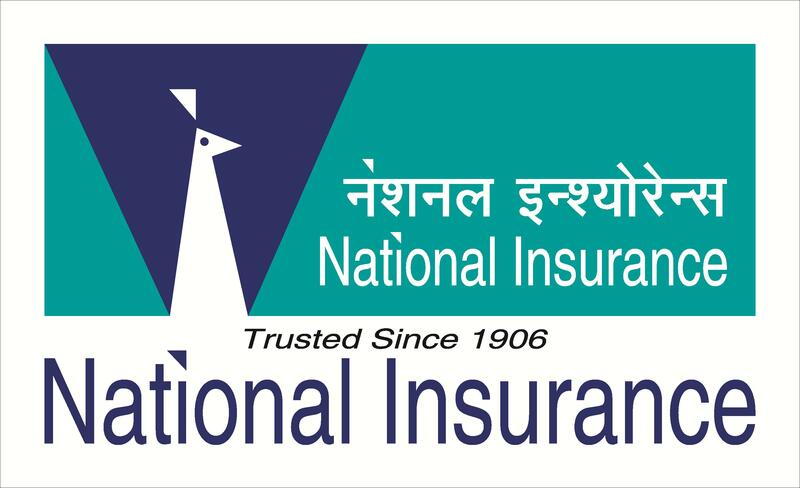 “So far, in 2018-19, we are growing at about 22 per cent in fresh policy issuance, and our overall premium growth is 35 per cent,” he said, adding that the insurer is on track to meet its targets. 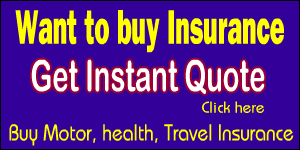 Prakash said the health insurer is now working on digital enablement of services. “We are working on bringing in robotic process automation, and are looking forward to cloud readiness for the organisation,” he said, adding that this would enhance the speed, efficiency and analytics of the insurer.